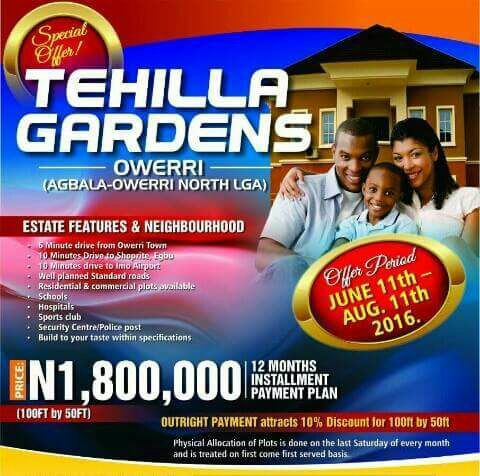 Real Estate Consultant,land agent, we advertise/sell properties . Brand new houses for rent. Brand new houses for sale.